or finding a place to stay--including a superb menu guide. The phrasefinder is also available as an mp3 download, ideal for practicing pronunciation while traveling. It will be particularly helpful for anyone attending the Summer Olympics in 2008. This volume also includes an explanation of the different pronunciation tones in Mandarin Chinese and a guide to looking up Chinese characters. 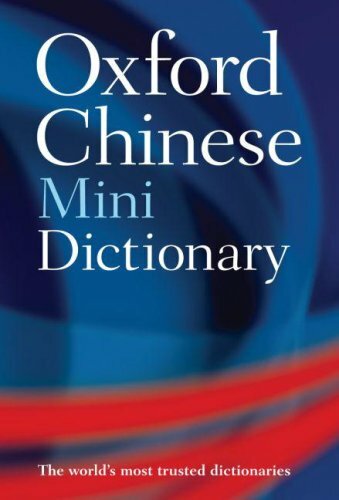 Whether studying, working, or traveling through China, this is an ideal dictionary for people on the go.